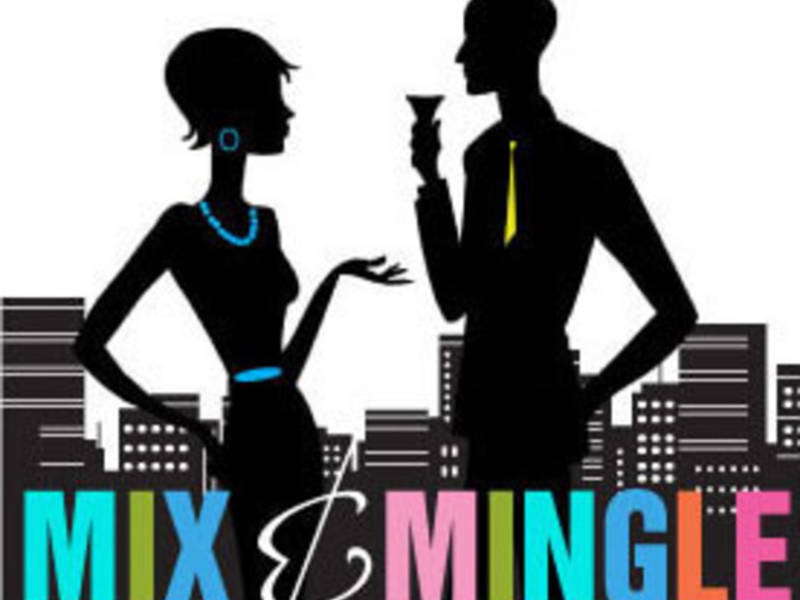 The Catholic Fellowship of NYC invites Catholic/Christian professionals to this special Mix & Mingle Charity Event benefiting Catholic Charities. Come out to Bryant Park Lounge on Friday January 19, 2018 from 6:30PM to 9:30PM. Meet other Catholics/Christians. $15.75 - $20.00 depending on how early you register and prepay. Tickets are $20 at the door.